How Does Florida Car Costs Compare to Other States? – Simmons Insurance Agency, Inc.
Home/Auto/How Does Florida Car Costs Compare to Other States? How Does Florida Car Costs Compare to Other States? 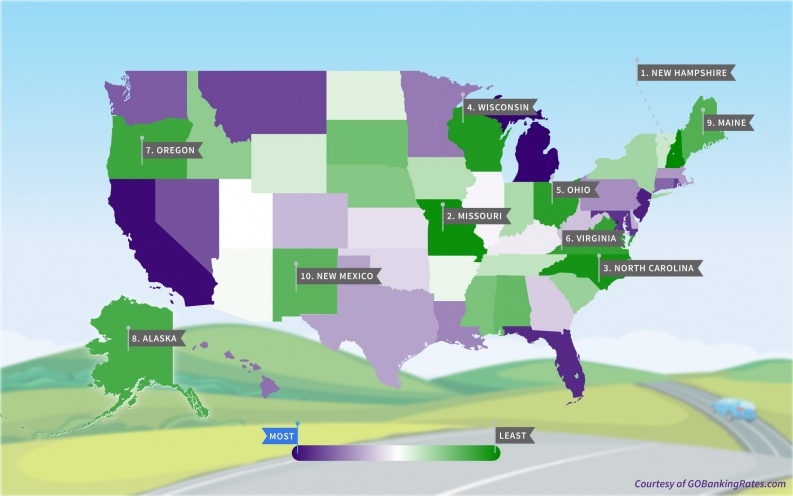 Ever wondered how your car costs stack up to others around the country? This study by GoBankingRates.com get together all of the numbers from each of the states that make up what you pay to keep your car for a couple years including taxes, fees, insurance, expenses and maintenance.